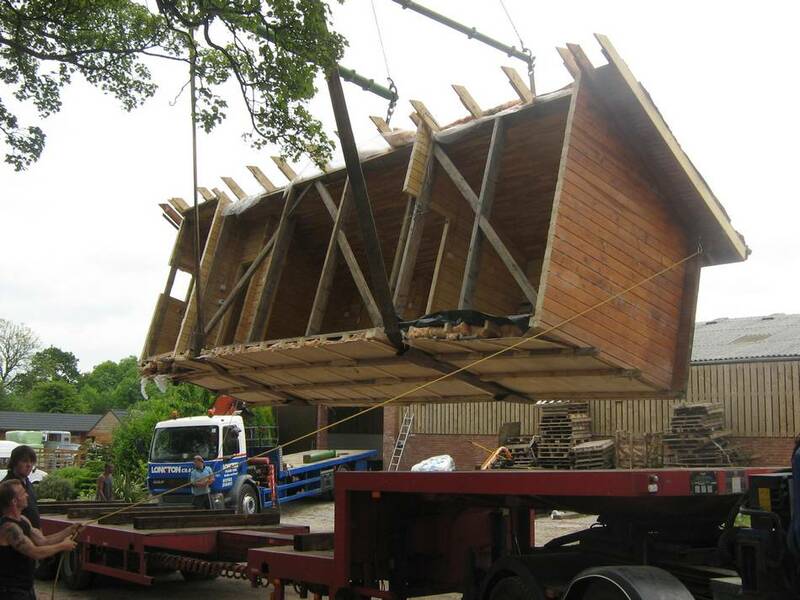 At Timberlogbuild we have the knowledge to provide a first-class service that can relocate your wooden structures. 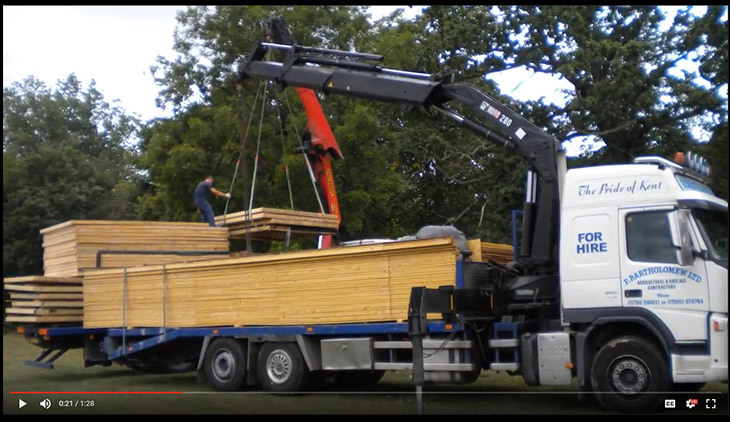 Do you need a timber building moved from one location to another? Then we are the right company for the job due to our wealth of experience. We understand that you want the log cabin to look exactly the same after the move, and for that reason we take special care to prevent any damage occurring during the move. Our professionals can deconstruct and build back up a log cabin with very quick turnaround times, without compromising on the integrity of the structure. Our equipment is of industry leading quality, allowing us to complete the work properly and move your cabin in a safe manner. 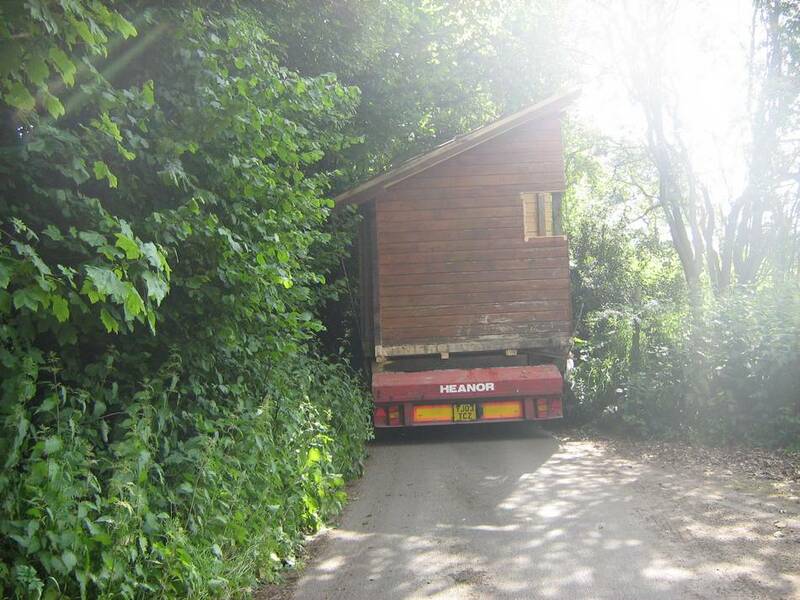 We take no shortcuts when it comes to the move because we believe that it’s better to be safe than sorry. 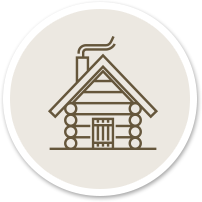 We can even help you pick out the right location for the log cabin at your new location. 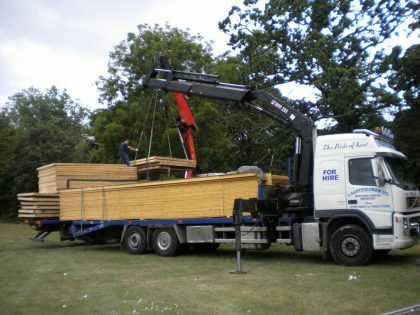 Depending on the size of the cabin, there might be a certain configuration that will work best. 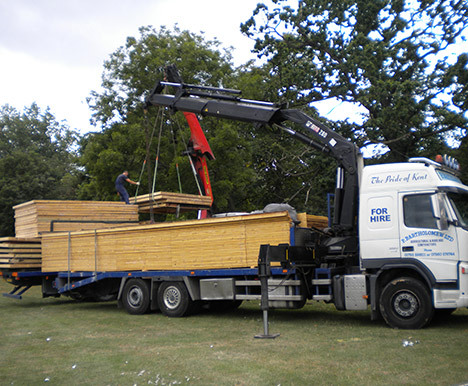 You can place your trust in us because we have been in the business since 1998, and therefore we have been through this process many, many times. 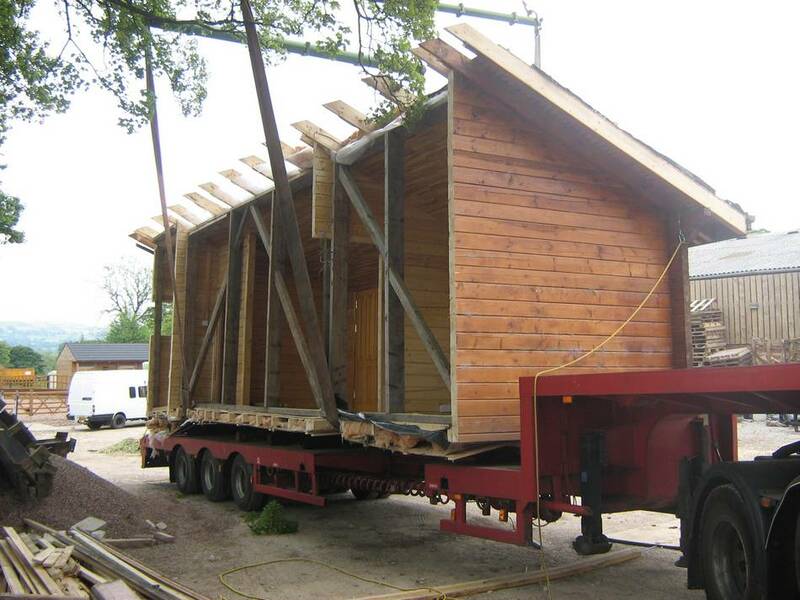 To add more value to our clients, we can repair a cabin while constructing it after a move. If any components of the log cabin have seen better days then we can replace them. 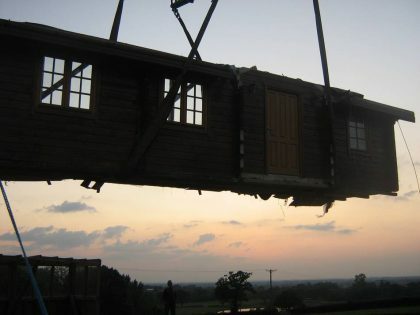 This will increase the lifetime of the cabin significantly. 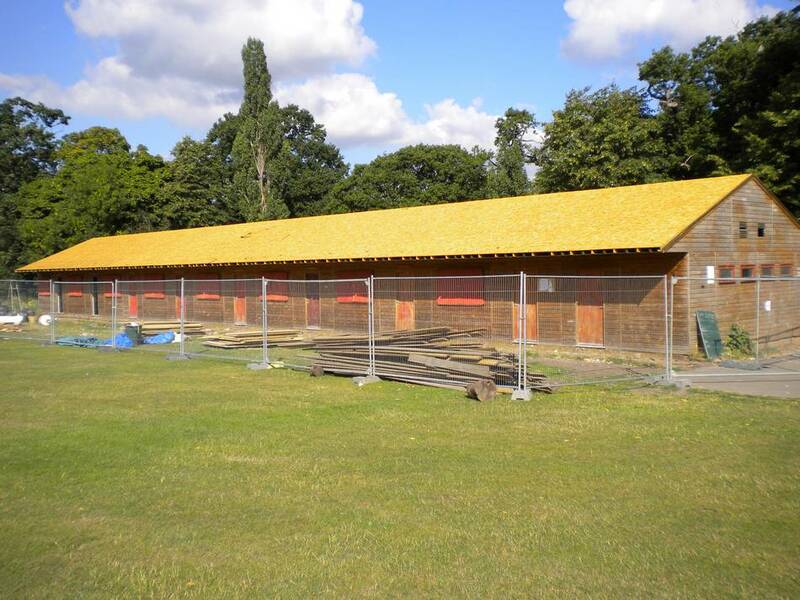 Furthermore, if you want us to repair the log cabin without altering the visual appearance, then we can do that too. Working to the specific instructions of our clients is something that we take pride in being able to achieve.